Tuesday 5:00 PM for students in the 9th, 10th, and 11th grades! 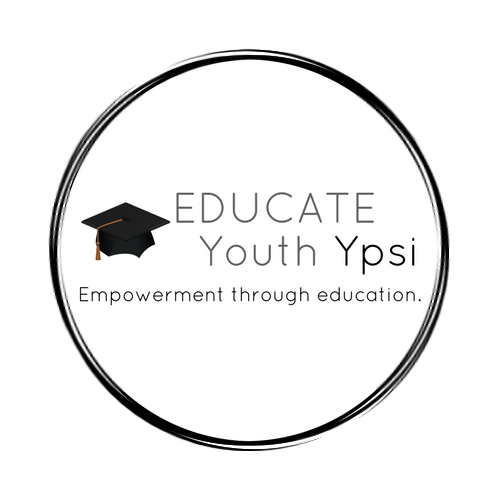 The SAT Prep program at Educate Youth is for 11th and 12th graders who are taking the test for the first time or are retaking it. In the program, youth refine their skills and take practice tests to prepare for the exam.